Future of London engages with a select group of partners who share our priorities and support our work. As a not-for-profit, we rely on financial contributions to help run projects and keep events free of charge, but partnering with Future of London is about much more than funding: we share connections, expertise, content – and the convivial atmosphere that comes with doing what we love. If you’re interested in supporting what we do and getting to know our network, contact Nicola Mathers. Partnering with us typically involves a level of financial sponsorship combined with opportunities to speak at events, contribute research, host seminars or site visits, mentor our Leaders candidates and more. This mix provides the chance to be a trusted ‘thought leader’ in your sector and to make meaningful connections with existing and new audiences. Partners join a core community of organisations contributing in a meaningful way to London’s future. Partners can engage on a personal level with key London influencers, including decision-makers from local, regional and central government, housing associations, leading private-sector firms, SMEs, and more. We have events and networking opportunities year-round for ongoing relationship-building. Core sponsors provide critical stability by committing to a baseline term and financial contribution. Within that scope, they choose between long-running programmes, general support or individual projects. Importantly, they have spaces on FoL’s steering group, adding valuable insight to our primarily public-sector membership. 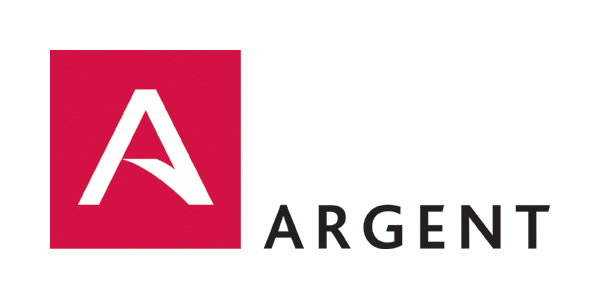 Argent is involved in the full development process and has delivered major mixed-use developments in the UK, including commercial, residential, education, cultural and community developments. Involvement with FoL: Headline sponsor of Leaders Plus; host of and contributor to Knowledge projects such as placemaking and ageing cities; provides senior mentors. Core sponsor since 2016. Involvement with FoL: Headline sponsor, contributor and host on many programmes, including Making the Case for Place, our Brexit briefings, Managing London’s Exposure to Climate Change, Ageing Cities, the Mayor’s Transport Strategy, and Future London Leaders; provides venues and several senior mentors. Core sponsor since 2015. 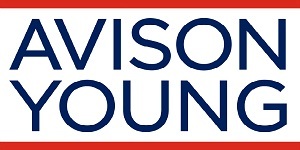 Avison Young is the world’s fastest growing real estate business. Involvement with FoL: Co-sponsor and contributor to Housing Delivery Models and Delivering Estate Renewal; co-sponsored Doing More with Less, Estate Renewal and Creating Resilient Town Centres conferences; sponsor of Crossrail as Catalyst; commissioner of Crossrail Impact Update; provides venues, expert seminar leaders, and senior mentors. Core sponsor since 2015. 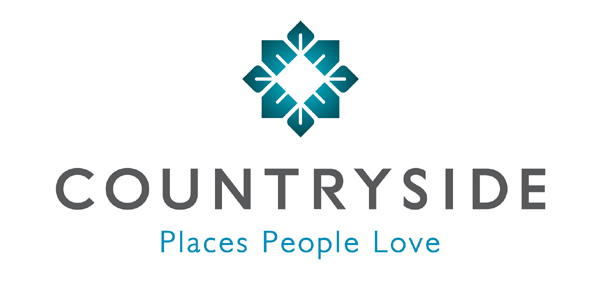 Countryside works in partnership with public and private sector organisations to regenerate housing estates and secure the provision of mixed-use and mixed-tenure schemes. Involvement with FoL: Headline sponsor of Making the Case for Place, Doing More with Less and Delivering Estate Renewal conferences; Alan Cherry Placemaking Awards; provides two senior mentors. Core sponsor since 2016. 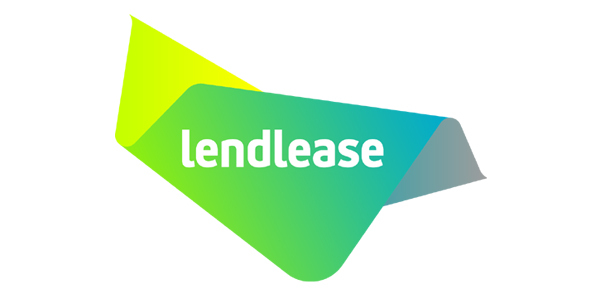 Lendlease is a world leader in delivering end-to-end property solutions, building on their core strengths in development, construction, infrastructure, fund management and asset management. Involvement with FoL: Headline sponsor for 2017 Placemaking programme and conference; Delivering Estate Renewal conference co-sponsor; provides director-level mentors. Core sponsor since 2017. 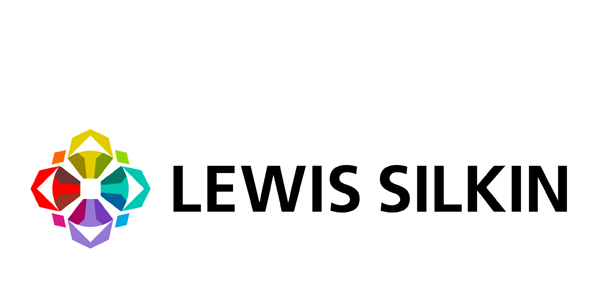 Lewis Silkin‘s recognised experts provide legal services in all major service areas. Their clients range from small businesses to FTSE 100 companies, all who value their personal touch, their effective communication, and their individual style. Involvement with FoL: Steering Group forums sponsor; Leaders courses host; co-sponsored Delivering Estate Renewal, Housing Delivery Models, and Smarter Cities work; sponsored Living Legacies series; provides venues, partner-level mentors, seminar leaders, and a permanent FoL board director. 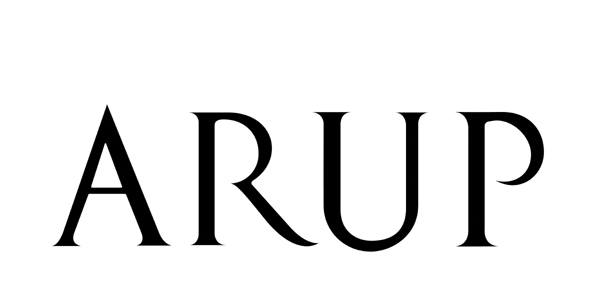 Core sponsor since 2013. 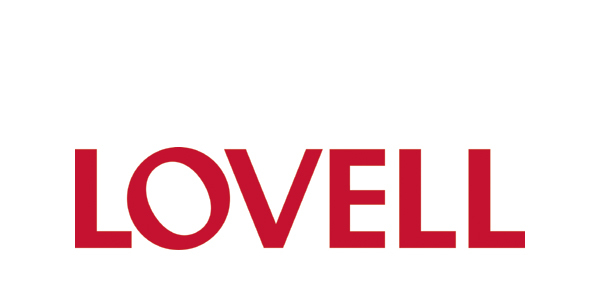 Lovell is the nation’s complete housing solutions specialist by combining industry expertise, unrivalled local knowledge and a willingness to think innovatively and ambitiously. Involvement with FoL: Future London Leaders core sponsor; Alumni Network host; provides venues and senior mentors. Core sponsor since 2012. 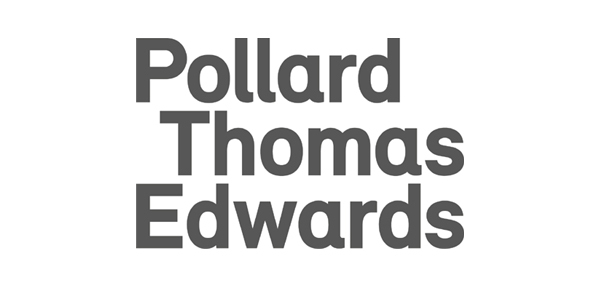 Pollard Thomas Edwards specialises in the creation of new neighbourhoods and the revitalisation of old ones. Their projects embrace the whole spectrum of residential development and other essential ingredients which make our cities, towns and villages into thriving and sustainable places. Involvement with FoL: Lead sponsor on Workspace that Works; co-sponsor of Severance, Ageing Cities, and Delivering Estate Renewal and Creating Resilient Town Centres conferences; steering group and Leaders courses host; provides senior mentors. Core sponsor since 2015. Programme and project sponsors help us deliver research, network initiatives and leadership courses with a mix of financial support, hosting, content and time from key staff as speakers, mentors, advisors and project steering group representatives. 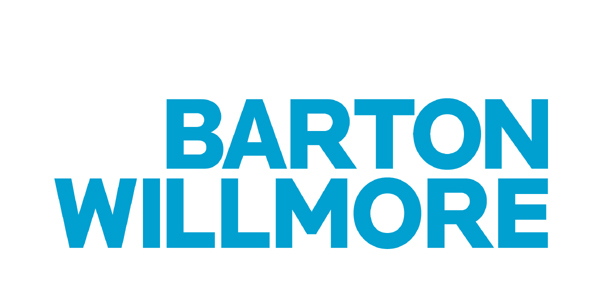 Barton Willmore is the UK’s largest independent, integrated planning and design consultancy. As a business, Barton Willmore is passionate about creating places that are not only commercially viable, but also sustainable, dynamic and progressive. 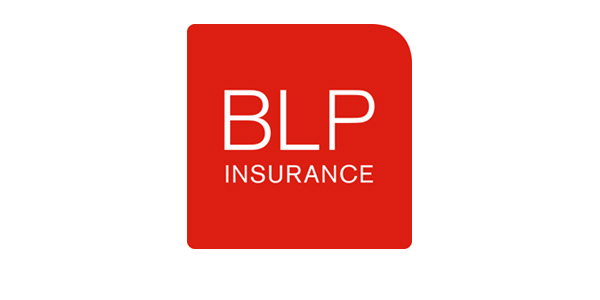 BLP Insurance is one of the UK’s leading providers of residential housing warranty and commercial latent defects insurance. BLP also offers life-cycle assessments and durability design assessments for offsite construction. 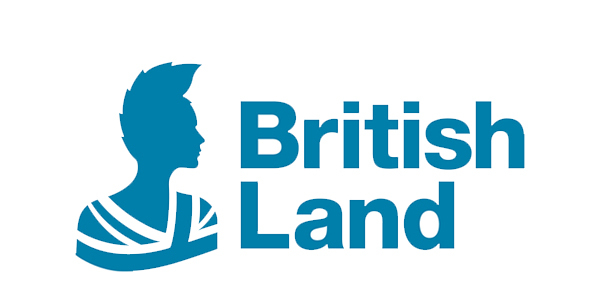 British Land is one of Europe’s largest publicly listed real estate companies. They own, manage, develop and finance a portfolio of high quality commercial property, focused on retail locations around the UK and London offices and residential. 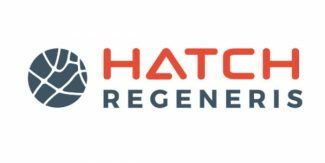 Hatch Regeneris provides economic and social insight to help clients make a positive impact on people, places and economies. As part of the Hatch Group they provide their clients with a full range of support and know-how from concept to completion. The PLA operations cover 95 miles of the River Thames. It works to keep commercial and leisure users safe, protect and enhance the environment and promote the use of the river for trade and travel. The PLA’s strategy is centred on three core roles: protect, improve and promote. These reflect the PLA’s role, as Custodians of the Tidal Thames. 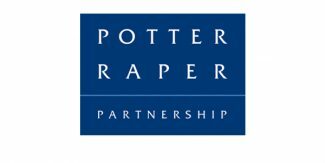 Potter Raper Partnership is a multi-discipline construction consultancy offering quantity surveying, building surveying, project management, joint venture monitoring, employer’s agent, health, safety and environmental services (including principal designer role), site inspectors and 3D CAD and BIM services. Council-Led Housing Forum and London Housing Network co-sponsor; provides partner-level mentors. 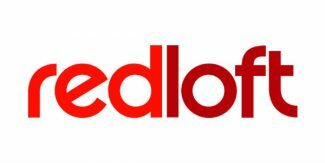 Red Loft is a team of highly experienced housing and regeneration consultants. Passionate about what they do, they have come together at Red Loft to share their expertise. They have all worked in the property industry for many years and have a broad range of skills that they can bring to their client’s business. Trowers & Hamlins is an international law firm. They’re here to help businesses and governments change the way we live and work for the better. They do this by providing commercial advice geared towards tackling tomorrow’s challenges in industry. 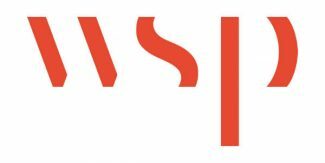 WSP is one of the world’s leading engineering professional services consulting firms. They are technical experts and strategic advisers including engineers, technicians, scientists, architects, planners, surveyors and environmental specialists, as well as other design, programme and construction management professionals. Alan Baxter is a multi- disciplinary design consultancy serving clients across the private and public sectors throughout the UK. Their work is highly regarded and is at the forefront of creative endeavour in the built environment and development industry. Involvement with FoL: Alan Baxter supports us through discounted rent and access to event space. 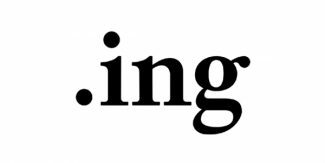 ING is the UK’s leading specialist built environment PR and communications consultancy, working at the nexus between property, regeneration, architecture, culture and design. Involvement with FoL: Alumni network co-sponsor. 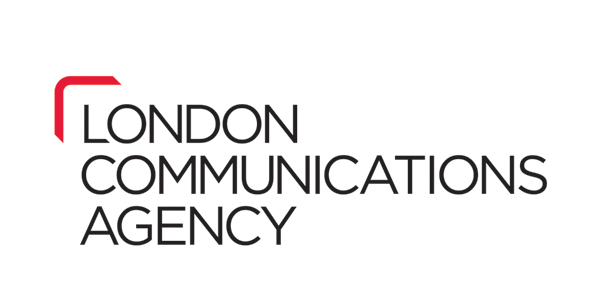 London Communications Agency are an award-winning specialist consultancy focusing on London and London issues. From the Olympic Legacy to health service change, major transport projects to long term regeneration schemes, they are experts in communicating change and shaping opinion. Involvement with FoL: Crossrail as Catalyst project and Delivering Estate Renewal conference co-sponsor; Placemaking launch co-sponsor; provides workshop leaders, venues, senior mentors and strategic/comms advisory. 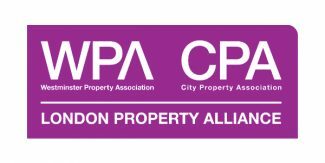 City Property Association and Westminster Property Association are sister membership bodies, representing the owners, investors, professional advisers and developers of real estate in Central London. Together we are the London Property Alliance. We run events, commission research and represent our members’ interests to local, London and national government. Involvement with FoL: Future of London and London Property Alliance have contra memberships. 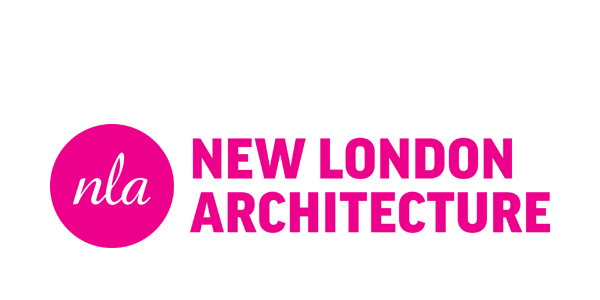 New London Architecture is an independent forum for discussion, debate and information about planning, architecture, development and construction in the capital. Their core mission is to bring people together to shape a better city. 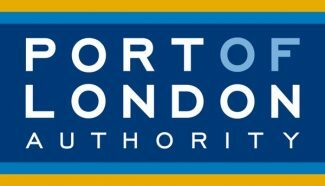 Involvement with FoL: Future of London and NLA have contra memberships, and work to dovetail programmes to avoid duplication and maximise benefit for our members. NLA also calls on FoL Chief Executive Lisa Taylor to chair sessions at the Big Debate, MIPIM, the London Real Estate Forum and NLA’s Breakfast Seminars. Urban Graphics is a specialist communication and graphic design consultancy that serves the town planning, urban design and built environment sector. Their communication tools play a significant role in facilitating regeneration and attracting inward investment.